Chief executives must be rigorous to avoid making basic errors that could cost their organisation millions of pounds, according to Jim Ratcliffe, an MBA graduate from London Business School and founder and chairman of petrochemicals giant Ineos. In 1992, Ratcliffe co-founded Inspec, the speciality chemicals group, after leading the buyout of BP’s chemicals division. The company completed several acquisitions over the next six years, but suffered a setback in 1998 when the price to earnings ratio for its Antwerp-based commodities business dropped from 21 to 7 in one quarter. 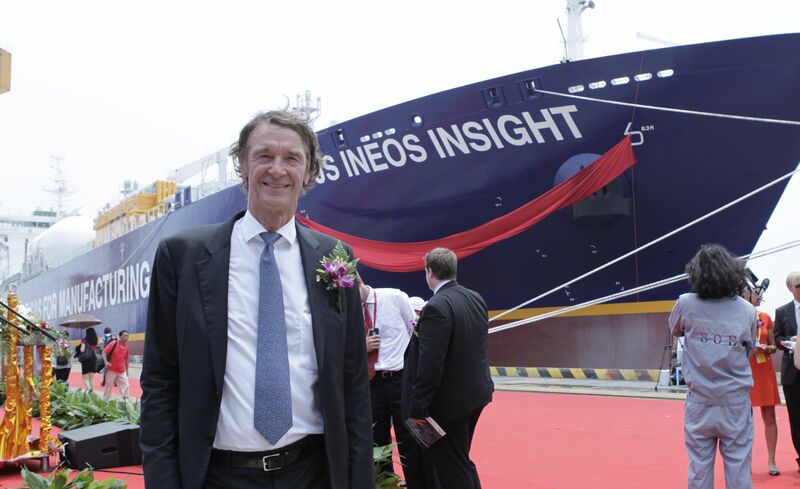 Concerns about the share price led to Inspec’s board selling the Antwerp operation in 1998 to Ratcliffe in a deal that marked the birth of Ineos. Inspec, whose shares rebounded after the board offloaded its Antwerp business, was sold to UK chemicals company Laporte for £611 million that same year. Despite the earnings volatility at the Antwerp business, Ratcliffe spotted potential in a venture where material prices would climb and fall with the general cycle of the economy. Short-term losses were offset by long-term profits driven by Ratcliffe’s consistent attention to efficiency and cost. Since buying the Antwerp plant, Ratcliffe has developed Ineos into one of the world’s top 10 chemical companies with 65 sites in 16 countries, 17,000 employees and a US$57 billion turnover.